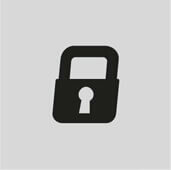 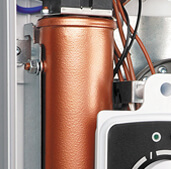 Possibility of electronic control of the water temperature between 30 ° C and 60 ° c.
The production technology of the heating elements in copper pipes ensures the longevity of the unit and its protection against bubbles! 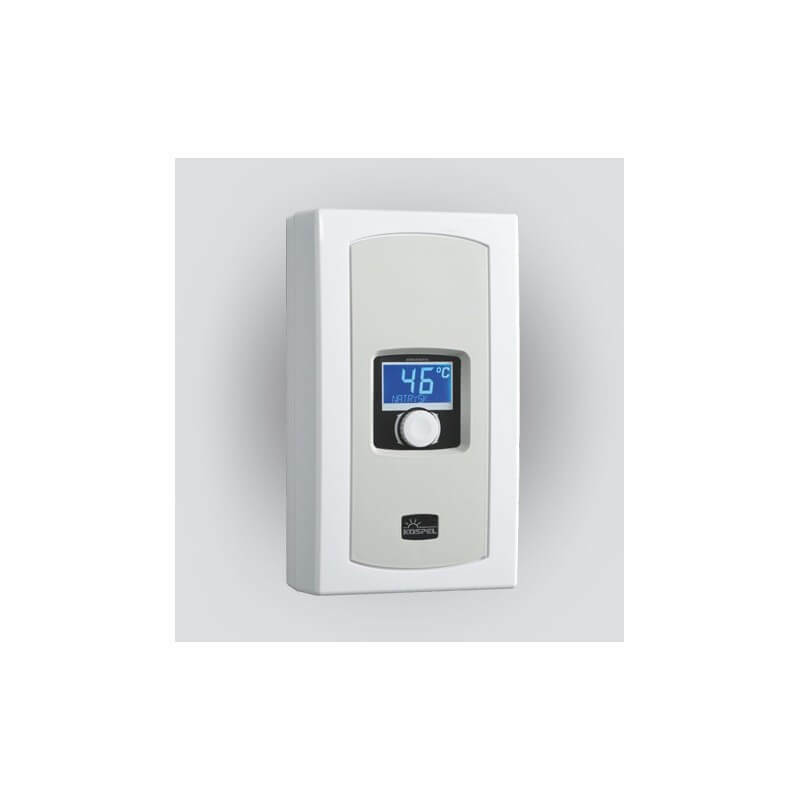 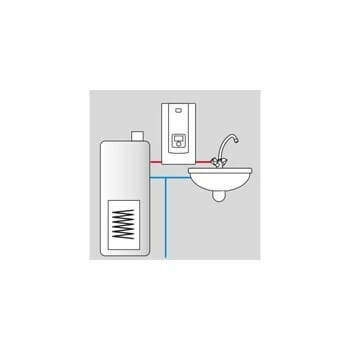 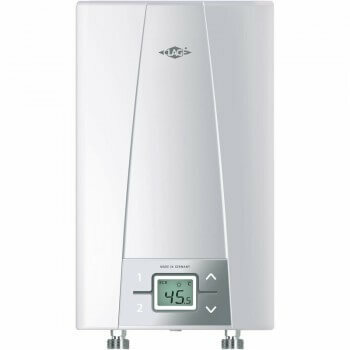 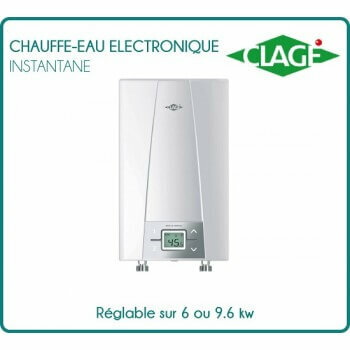 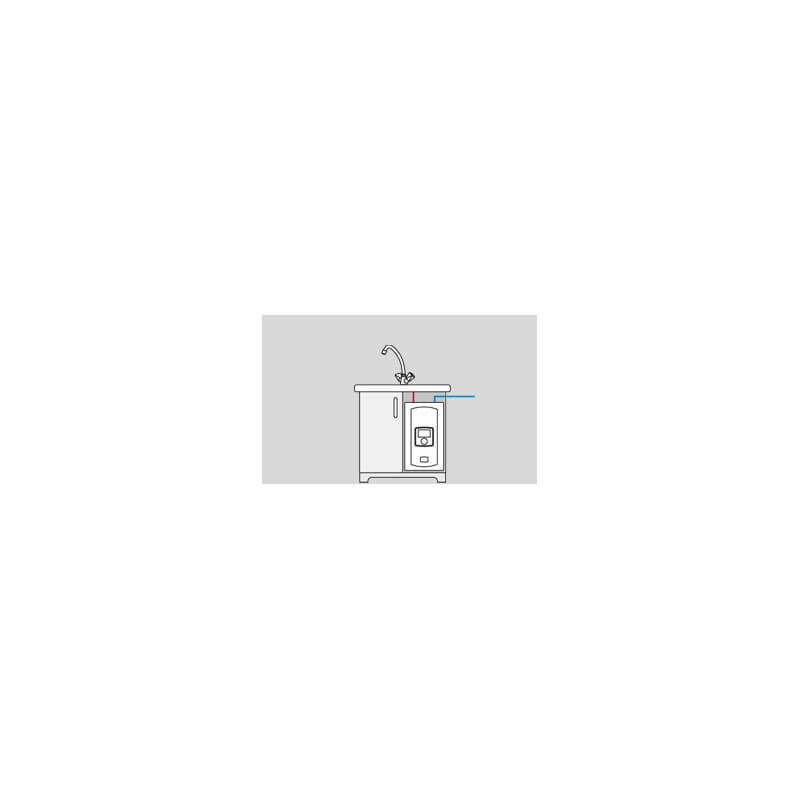 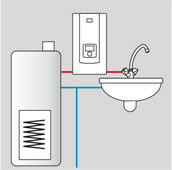 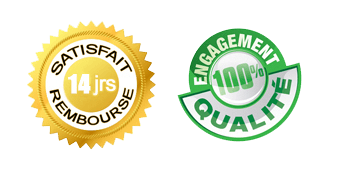 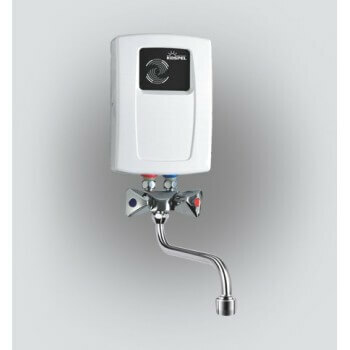 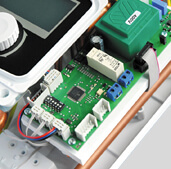 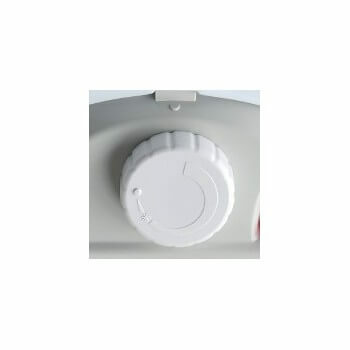 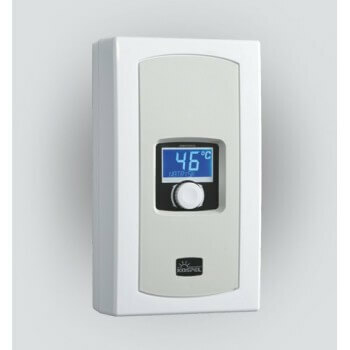 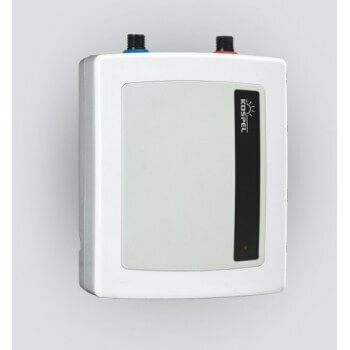 Maximum incoming water temperature must not exceed 70 ° c.
8 powers in a single water heater. 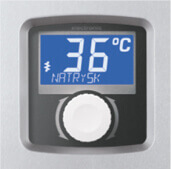 Innovative, slim-line heater with enamelling technology, and a diameter of only 36cm, ideal for small bathrooms Control of the possible cumulus via a free application on smartphone! 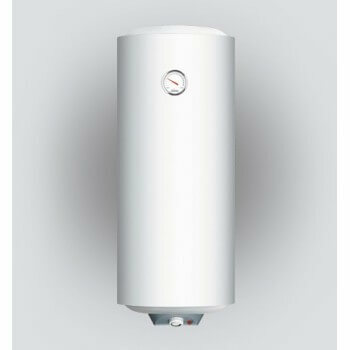 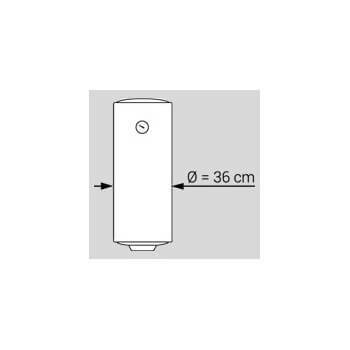 Extra water heater flat European manufacturing, with a diameter of only 36 cm to 50 litres of capacity, ideal for small bathrooms with Kospel enamelling technology Control of the possible cumulus via a free application on smartphone!